I haven’t posted in a while but I’m still training. Swimming is still the bane of my existence. I understand that more I do it the easier it will get but with all the swimming that I’ve been doing I should be taking to the water like The Man from Atlantis. I’m still struggling to “freestyle” the length of the 25 meter pool. Sheesh! Anyway, enough about that. In addition to training, consideration has to be given to equipment. There is a whole lot of stuff that is needed to successfully train and compete in a triathlon. Today I’m going to focus on one of my workout staples, the headband. I cannot run, bike or strength train without my headband. And when I say headband, I do not mean one of those cute little elastic things that keeps hair out of your face. I mean a sweatband for the head. I used to use rolled up bandanas or my A.I. specials because I really couldn’t focus on looking cute when sweat was dripping into my eyes. 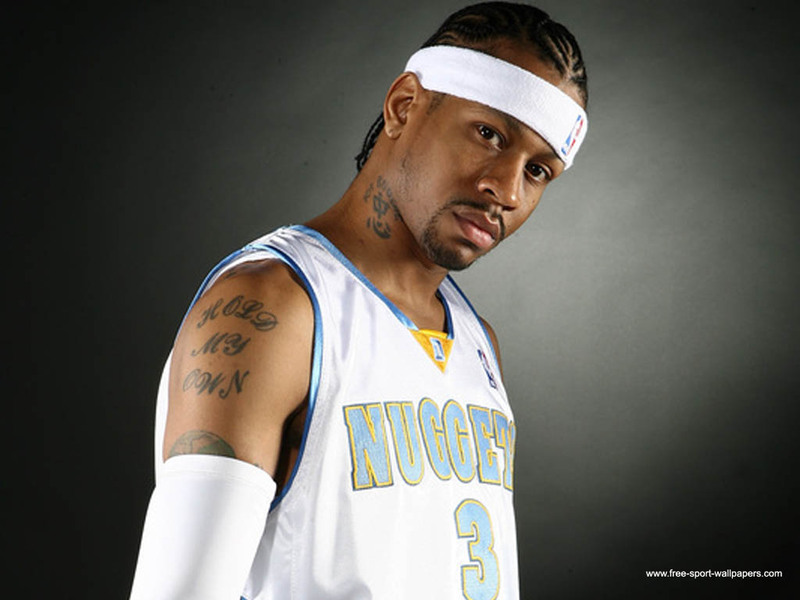 Clearly, Allen Iverson is a head sweater too because he always wore his circa 1980’s sweatband. Well, help arrived for me last October after I stumbled upon a stall at a race expo that was selling headbands. The headband looked too thin and cute to actually be able to deal with my situation but the vendor assured me that the Bondi Band would work for me. I was skeptical and so I only bought two of them. It turns out that he Bondi Band is the real deal. It keeps both hair and sweat of the face while adding some cute factor to the workout attire. They come in various shades and patterns. I have not ventured into the funky patterns because only the solid colored headbands are made of moisture wicking fabric. I have since ordered more and here are a few of my Bondi Bands. I love these things. 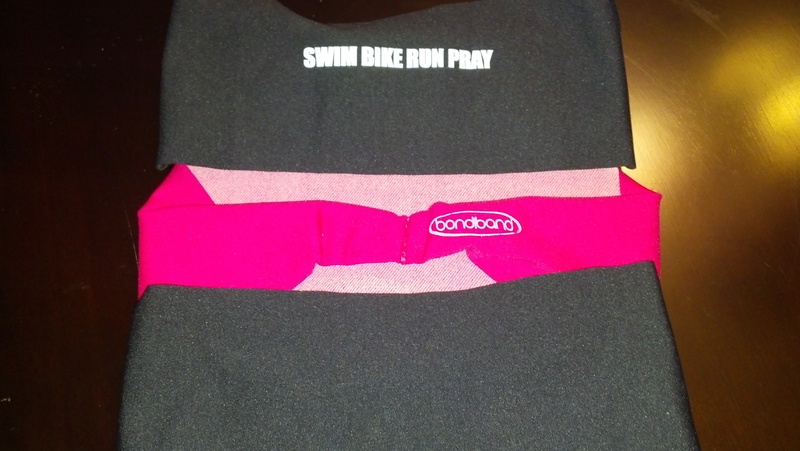 They can be found at http://www.bondiband.com.